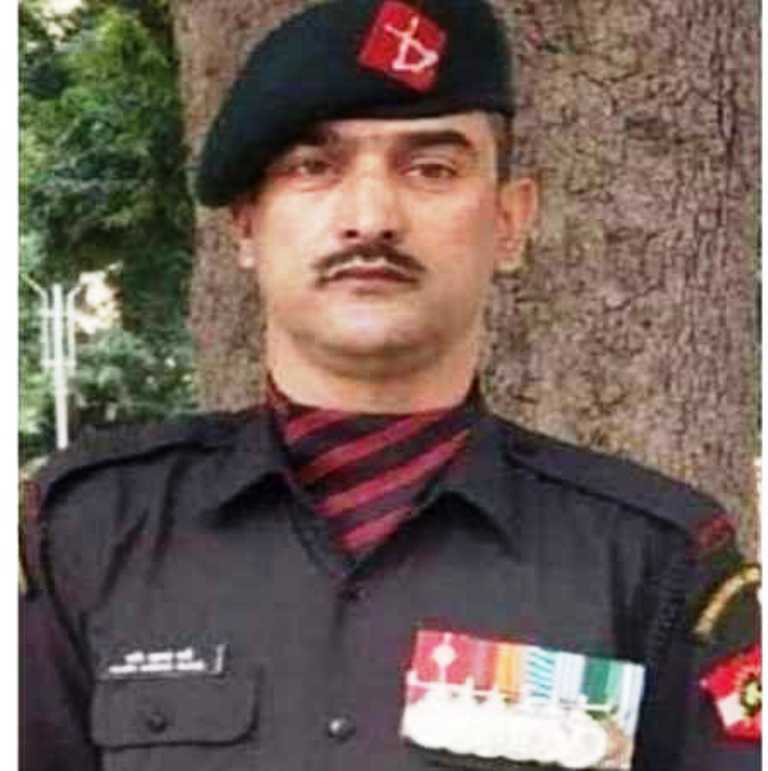 A slain Ikhwani turned army man Naik Nazir Wani, who lost his life during an encounter in which six militants were also killed, has been chosen for this year’s Ashok Chakra, the highest peacetime gallantry award, news gatherer ANI reported. The report said that Wani was once an Ikhwani and later joined the Territorial Army. He was in the 34 Rashtriya Rifles during the operations in which he was killed and was in the Jammu and Kashmir Light Infantry regiment. Wani, a resident of Cheki Ashmuji village in south Kashmir’s Kulgam district, has already received the Sena Medal twice for his “gallantry” against militancy. Ashok Chakra is the highest peacetime gallantry award in the country, followed by the Kirti Chakra and Shaurya Chakra, ANI reported.